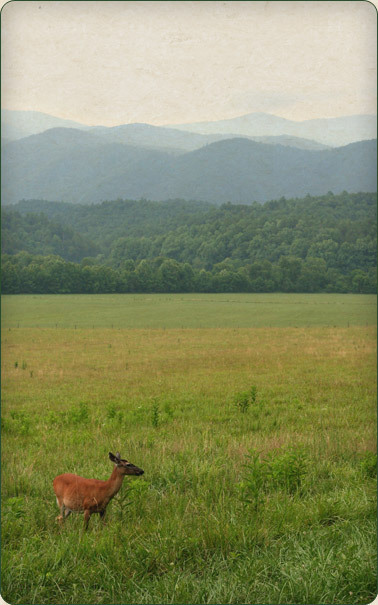 The Foothills Land Conservancy, a private non-profit organization operating as a land trust, is dedicated to the preservation of the rich wildlife habitats, and the agriculture, scenic, and cultural resources across the Southern Appalachian region. Working with landowners, the Conservancy offers creative, free-market alternatives for the conservation of agricultural and forest lands. A community based land trust, the Conservancy is led by a volunteer board of directors experienced in planning, land and wildlife management, education, and real estate. The most popular preservation method for land donors is through a conservation easement. This is a legal contract between a landowner and FLC describing activities that may take place on a property in order to protect the land’s conservation value. Landowners continue to own, use and live on the land. The owner and FLC identify the conservation value of the property and then collaborate on which value is needed for easement inclusion. When an easement is signed and recorded, the owner (grantor) and FLC work together to protect the land. Click on FLC’s Landowners Page to learn more. A record number 48 land preservation projects were completed within 21 Tennessee counties and the 5 states of Alabama, Georgia, Kentucky, North Carolina and Virginia. Foothills’ land projects totaled close to 17,800 acres, joining over 110,000 cumulative acres FLC has assisted in preserving since the organization’s beginnings in 1985. Three of FLC’s 2018 land preservation projects are noted by the Tennessee Department of Environment & Conservation’s Division of Archeology to have two Trail of Tears routes within the property boundaries. All three of these land partnerships are located in both Sequatchie and Van Buren Counties with one of them also being located in Warren County, TN. For additional information about FLC’s 2018 projects, click here. FLC’s service area continues to expand. Below and in bold is a list of all the counties in Tennessee and surrounding states where FLC has worked on land projects. We can also provide services to counties that are not listed below. Please call the Foothills office at 865-681-8326 for more information.